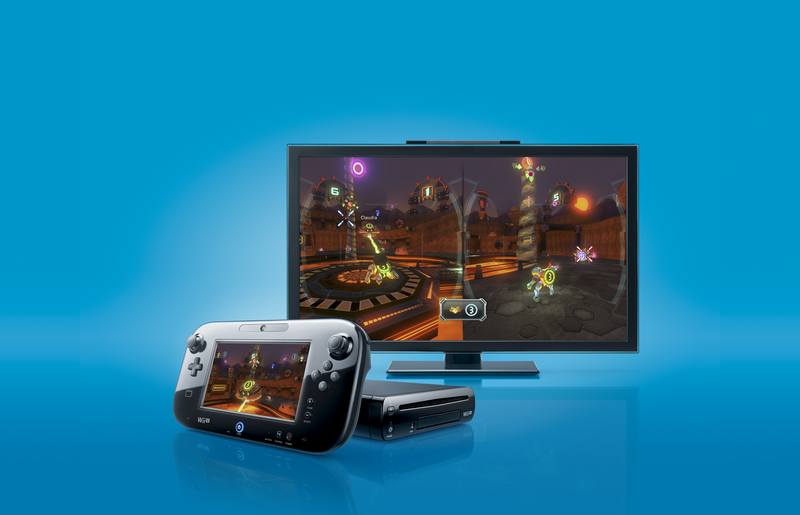 Recently the video game press has been down talking Nintendo and the Wii U console like it’s the cool new thing to do. At this very moment, Nintendo developers are hard at work on what will be some of the most memorable video games in history. I can’t imagine how frustrating it must be for the development team members to see the press incessantly disrespecting their very hard work. The industry media must really feel left out about what is going on behind the scenes at Nintendo’s first party development studios, despite already having had a very small peek behind the scenes with the recent revelation of the new 3DS Zelda game. What Nintendo hasn’t even begun to show are the real meat and potatoes – the amazing games that are set to be coming out for the Wii U this holiday season and early next year. These new “meat and potatoes” games from Nintendo are guaranteed to excite the crap out of us all in the very near future. Based on Nintendo’s history I am willing to bet that they will be revealing more on the following covetous games, and that when they do, the tone of the media is going to snap back into worshiping Nintendo like the begging dogs they are. Zelda U – Although we are all anxiously awaiting this game, chances are high that, due to the long development cycle of Zelda games, we will not be enjoying this gem until Summer; possibly Fall of 2014. If luck is with us we might see it in the Spring. Mario U – We may finally see the Mario platformer we’ve all been waiting for either this Fall or sometime in 2014. Most likely, Nintendo will spread the releases of Mario and Zelda over two or three quarters. Mario Kart U – Equal possibility of getting our Kart fix or Mario platform fix this Fall through next year. Donkey Kong U – No discussion of Wii U Kong games nor who would develop such a platformer, but you can bet it’s on the drawing boards.